It required a second half rally, contributions from a two unexpected bench players, and a career night for a rising star to push the Wisconsin Badgers past North Carolina, 79-72, and into the NCAA Tournament’s Elite 8 for a second consecutive year. Junior Sam Dekker scored a career-best 23 points (10-for-15) to go along with ten rebounds, while Zak Showalter and Traevon Jackson combined for ten points off the bench in the Badgers third Sweet 16 win under coach Bo Ryan. Jackson was playing in his first game after missing 19 games with a broken foot. The senior hit his first shot of the game, a three-pointer from the corner in the first half. Wisconsin Badger senior Traevon Jackson will not play when Wisconsin faces Coastal Carolina tonight in their 2015 NCAA Tournament opener in Omaha, Nebraska. Jackson isn’t expected to return until the West Region semifinals, if the top-seeded Badgers advance out of this weekend. Jackson has missed the last 17 games with a broken right foot at Rutgers on Jan. 11. He returned to practice this week but has yet to take part in possessions work. Jackson said its a matter of getting the strength back in his foot. He said he’s feeling better every day. After missing 17 games with a broken right foot, Wisconsin senior guard Traevon Jackson has returned to practice with his Badger teammates. It remains unclear if Jackson will play when Wisconsin (31-3) opens the NCAA Tournament against Coastal Carolina (24-9) on Friday in Omaha, Nebraska. Jackson averaged 9.4 points in Wisconsin’s first 17 games. The Badgers are 16-1 since Bronson Koenig took over for Jackson. Koenig is averaging 12.2 points and shooting 46.5% from three-point range. Nobody is sure how Jackson will play after being sidelined for so long, including Jackson himself. But his teammates are eager to get him back and fellow guard Josh Gasser feels Jackson will play on Friday. Gasser is anxious to see how Jackson performs Wednesday (today) when UW starts preparing for Coastal Carolina. Wisconsin Badger senior point guard Traevon Jackson was hoping to be back in the lineup for Senior Day last Sunday, but he wasn’t cleared by the teams medical staff. Jackson has now missed 12 games after breaking his foot in a game against Rutgers in early January. Jackson said Sunday that he would return soon, but Wisconsin coach Bo Ryan expressed some doubts during the Big Ten coaches teleconference on Monday. The Badgers (26-3, 14-2 Big Ten) have two games left in the regular season. They’ll travel to Minnesota on Thursday and at Ohio State on Sunday. Any combination of one Badger win or Maryland loss and the Badgers will clinch the top seed in the Big Ten Tournament and win the Big Ten title outright. The Badgers dropped one spot to No. 6 in the Associated Press Top 25 poll on Monday. They dropped to 5th in the coaches poll. A week ago, Wisconsin senior guard Traevon Jackson said he would be ready to return to action when the Badgers played host to Michigan State on Senior Day at the Kohl Center Sunday. As of Friday, Jackson hasn’t been cleared by the team’s medical staff to even return to practice. Jackson broke his right foot in the second half of Wisconsin’s Jan. 11th loss at Rutgers and has missed 11 games since then. Jackson did discard the boot on his right foot, but it would appear he won’t be available for the Badgers when they look to clinch at least a share of the Big Ten title against Michigan State on Sunday. Wisconsin senior guard Traevon Jackson is still wearing a walking boot and he hasn’t been cleared to return to practice yet. 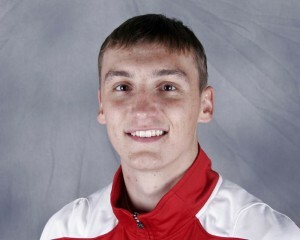 But Jackson told reporters on Sunday that he will return to play for the Badgers in their home finale against Michigan State. Jackson has been out since breaking his right foot Jan. 11 at Rutgers. Wisconsin (25-2, 13-1 Big Ten) is a perfect 10-0 since then, with Bronson Koenig taking over at point guard. Jackson said he doesn’t anticipate practicing today and the Badgers play at Maryland on Tuesday night. He said he’ll probably return sometime after that game. Koenig has scored in double figures in eight of his ten starts since taking over for Jackson. He is averaging 12.6 points and shooting 48% from three-point range. The 6th-ranked Wisconsin Badgers expected a much stiffer challenge from 25th-ranked Iowa last night, but it never came. The Badgers played their most complete game of the season, playing solid defense, shooting well and committing just one turnover in the game (a shot clock violation). The Badgers used hot three-point shooting and some stellar defense to jump out to a 18-point halftime lead and the Badgers went on to earn their fourth straight victory over the Hawkeyes in the series. Wisconsin (17-2, 5-1) got 17 points and eight rebounds from forward Sam Dekker, 16 points and five rebounds from Nigel Hayes, 13 points, 11 rebounds and six assists from Frank Kaminsky and 13 points from sophomore guard Bronson Koenig in the win. The Badgers hit 6 of 14 (42.9%) from three-point range in the first half and finished 9 of 22 for the game. Former Badger Jarrod Uthoff was the only Iowa player to score in double figures. He had 12. Wisconsin won for the second time without Traevon Jackson and moved into a tie for first place with Maryland, which shares the same record as the Badgers. The Terrapins play Thursday at Indiana. The Badgers are off until Saturday when they face the Michigan Wolverines in Ann Arbor. 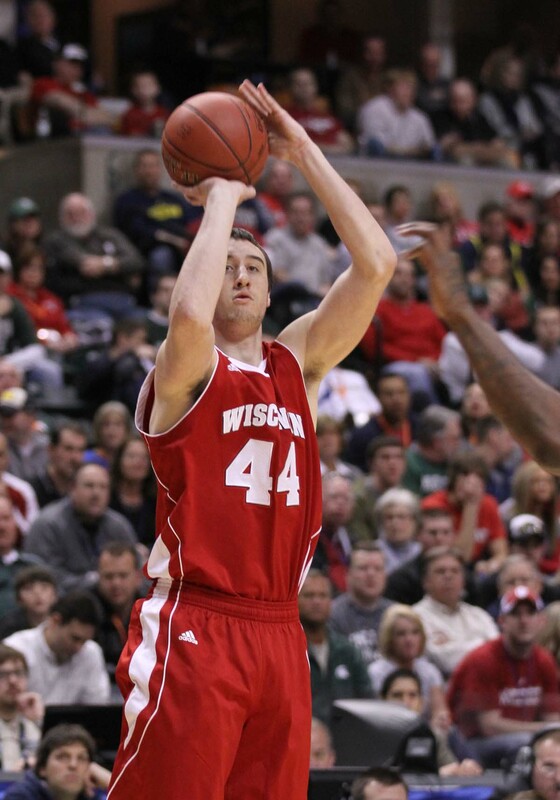 Frank Kaminsky didn’t play in Wisconsin’s loss at Rutgers on Sunday night while recovering from a concussion. Kaminsky has been cleared to practice today which means there’s a good chance he’ll be ready to play on Thursday when the Badgers (15-2, 3-1 Big Ten) host Nebraska (10-6, 2-2). Kaminsky is the Badgers leader in scoring (16.9 ppg), rebounding (8.2), blocks (1.9) and steals (1.2). 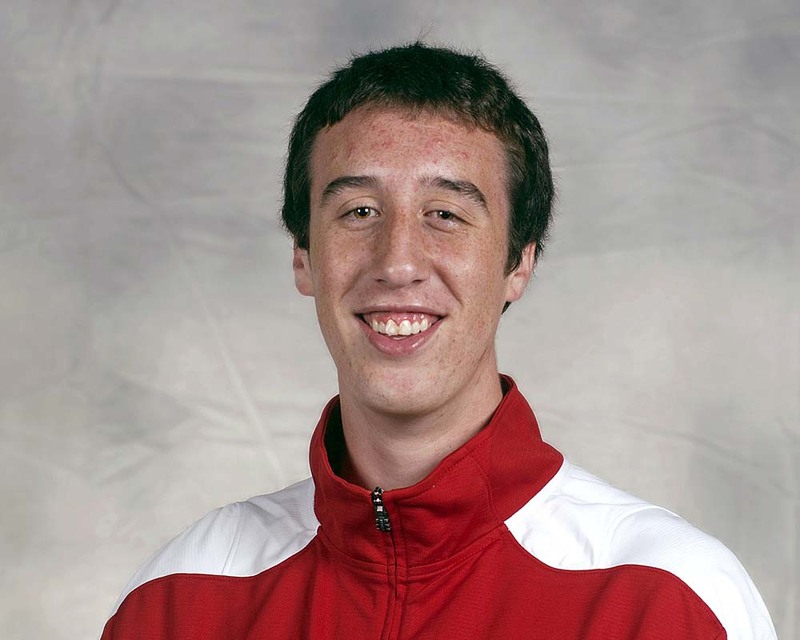 Kaminsky scored 21 points in a win over Purdue last week, the game where the concussion likely occurred. The Badgers could have used him against Rutgers. They fell 67-62 on Sunday night. 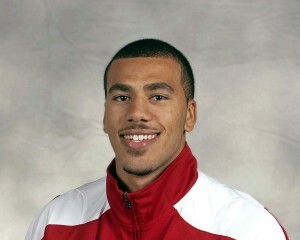 Wisconsin also lost point guard Traevon Jackson on Sunday night with a broken foot. He’s scheduled to undergo surgery on Thursday and miss up to 6-weeks of action. 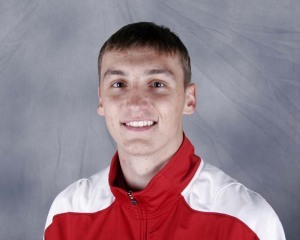 Wisconsin Badger senior point guard Traevon Jackson will undergo surgery on his injured right foot on Thursday with the rehab process starting in 2 to 3 weeks. Jackson injured his foot in Sunday night’s 67-62 loss to Rutgers. 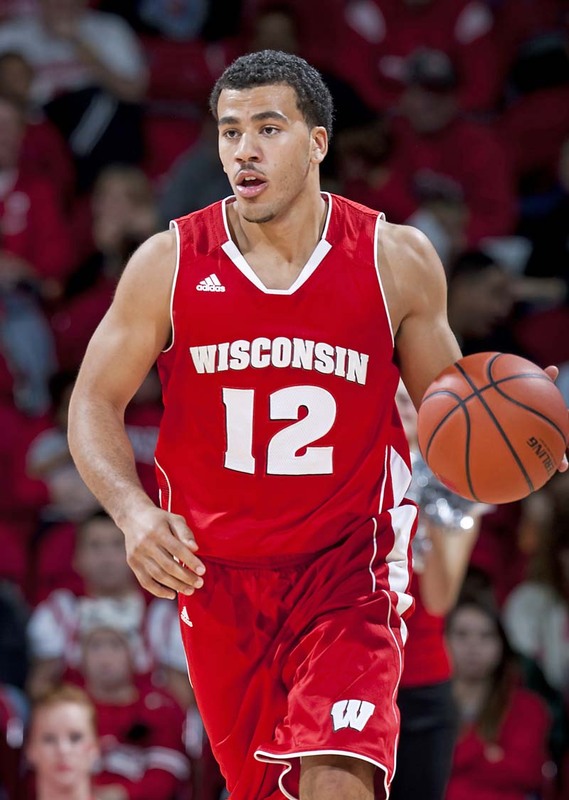 He has stated 84 straight games at Wisconsin and leads the Badgers with 49 assists this season. Jackson is averaging 9.4 points a game and ranks sixth in the Big Ten in free throw accuracy, shooting 85.4% at the foul line. Jackson had seven points prior to his injury on Sunday.